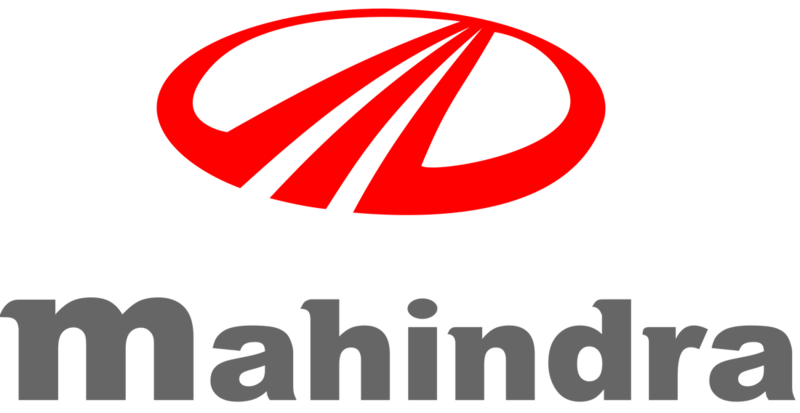 Mahindra, an Indian conglomerate and India’s largest vehicle manufacturer, was keen to understand how electric vehicles might gain traction in the country. Over a three-month engagement, New Markets conducted a thorough trends assessment of the auto industry, both in India and globally. It looked specifically at where the company could make inroads in the electric market, what evolving technology meant for competitive positioning, and what segments of the market the company could lead. 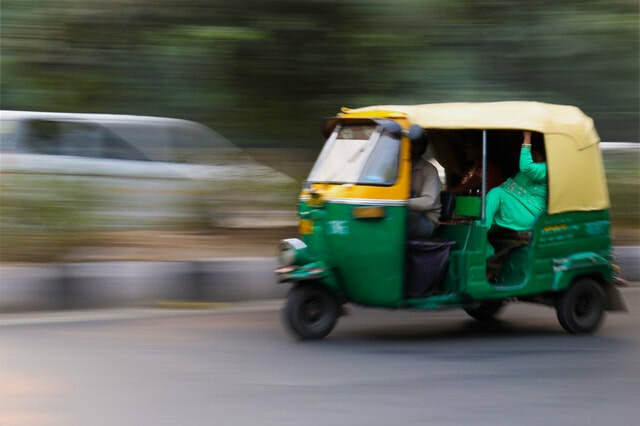 In 2017, Mahindra released an electric three-wheeled rickshaw, the e-Alfa Mini, the first of its kind in India. Designed to navigate tight urban streets while helping India achieve its 100% electric vehicle vision, the e-Alfa provides an affordable solution to India’s unique transportation challenges and helps Mahindra stay a step ahead of potential disruption.